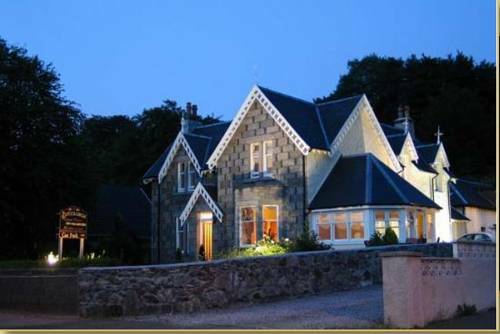 Buccleuch Guest House offers a beautiful Highland setting, on the shores of Loch Linnhe and just five minutes' walk from Fort William. 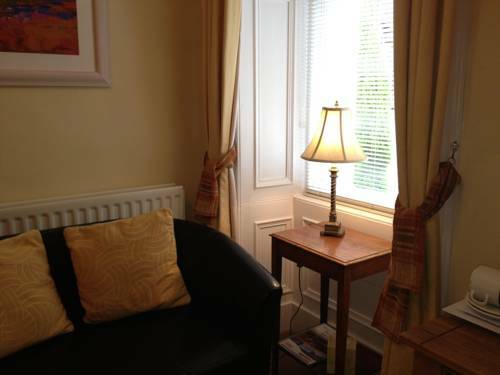 This wonderfully, charming guest house has a lounge and free WiFi. Each bright, attractive room at Buccleuch Guest House combines Victorian features with high ceilings, wooden furnishings and modern d�cor. 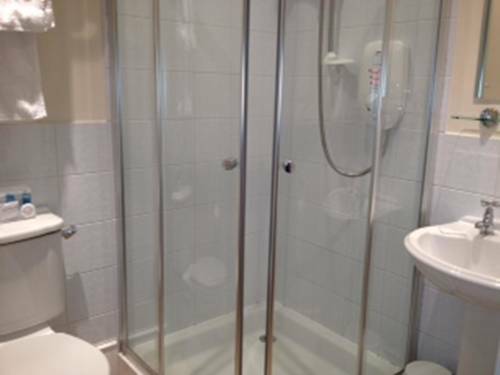 All rooms have a TV, tea and coffee making facilities and a private bathroom. Cooked Scottish dishes and lighter options are available for breakfast, along with cereals and yoghurts. You can enjoy tea and coffee in the lounge, where there is also a collection of books. The surrounding hills are ideal for hiking, and the beautiful Great Glen with the famous Ben Nevis is approximately three miles away. Fort William Railway Station is just two minutes' drive from the Buccleuch. Inverness is less than 70 miles away, while the West-Coast town of Oban can be reached in just over an hour by car.